The 20th century was that of the image, and the legendary photographer Henri Cartier-Bresson, born in 1908, was the eye of the century. He focused on the fascination of Africa in the 1920s, the tragic fate of the Spanish Republicans, the Liberation of Paris, the weariness of Gandhi a few hours before his assassination, the victory of the Chinese communists, and much more besides. Cartier-Bresson was always on the spot, the great opportunist, seizing lifes historic events as they happened. 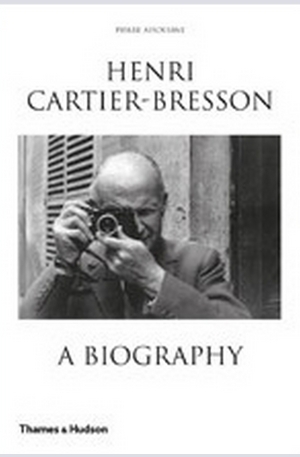 An intensely private individual, Cartier-Bresson nonetheless took Pierre Assouline into his confidence over a number of years, discussing such subjects as his youthful devotion to surrealism, his lifelong passion for drawing, his experience of war and the prison camps, his friends and the women in his life. He even opened up his invaluable archives. 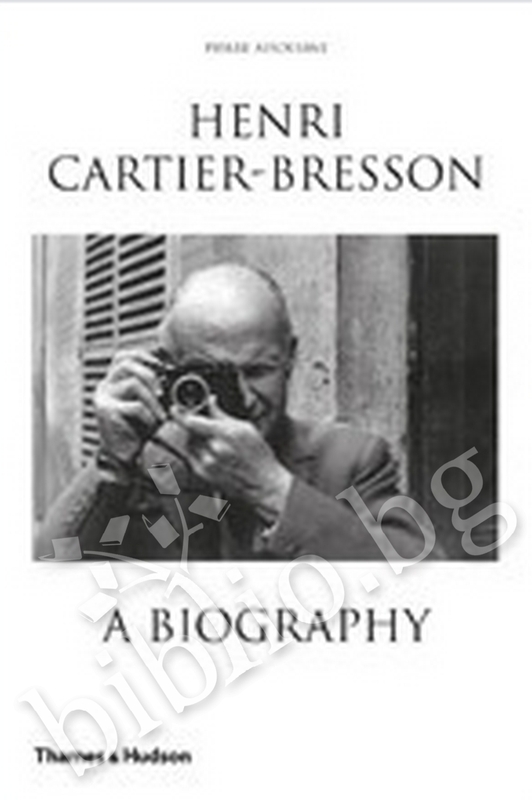 This sensitive biography is the result of the meeting of two minds, revealed in much the same way and with the same truth as one of Cartier-Bressons outstanding, inimitable photographs. Благодарим Ви, че решихте да споделите с нас вашето мнение за "Henri Cartier-Bresson: a Biography".